Making money from home is the ultimate goal for a lot of people. Being able to get up whenever you want, wear whatever you want – wear nothing at all if you really want to – take a break at any time, and still be earning money doing something you enjoy. 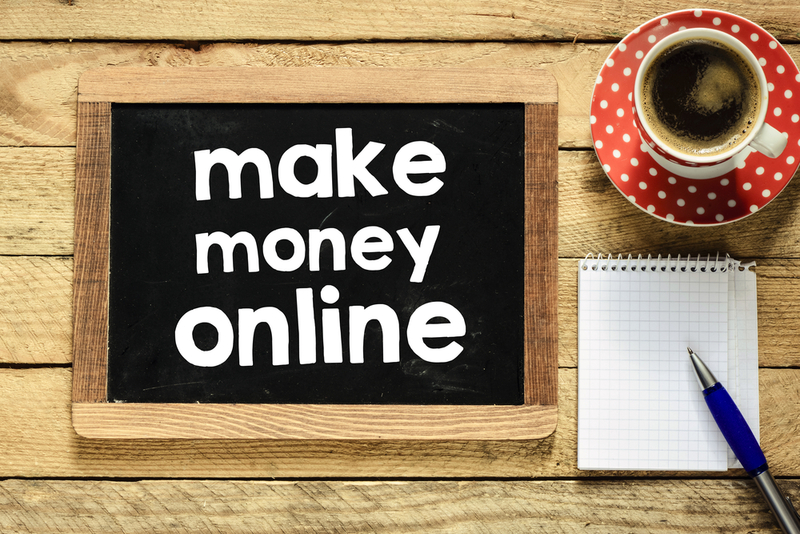 And as the internet becomes ever more dominant in our daily lives, it seems only logical to take advantage and look for ways to make money online. Leading short term loan provider, Mr Lender, has put together ten ways for you to start making money online. Taking online surveys can be a great way of earning a bit of extra cash each month. It may only be a few pence at a time, but it will soon add up. There are a number of websites available for you to complete surveys, such as The Opinion Panel, YouGov, Ipsos and MySurvey. All you have to do is sign up, and complete the questions – simple. 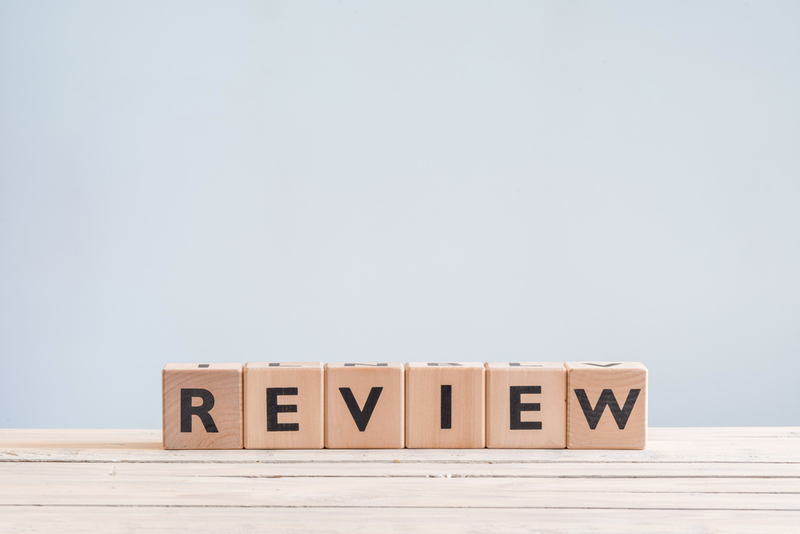 If you fancy yourself as a bit of a critic, you might be able to earn a little bit of cash by writing reviews online. Websites like UserTesting.com pay as much as $10 per review. If you’re living in the UK, you will be able to earn the equivalent in pounds. A quick Google search will bring up a number of other websites which allow you to write music reviews, restaurant reviews, even website reviews. So channel your inner Jay Rayner and get critiquing. 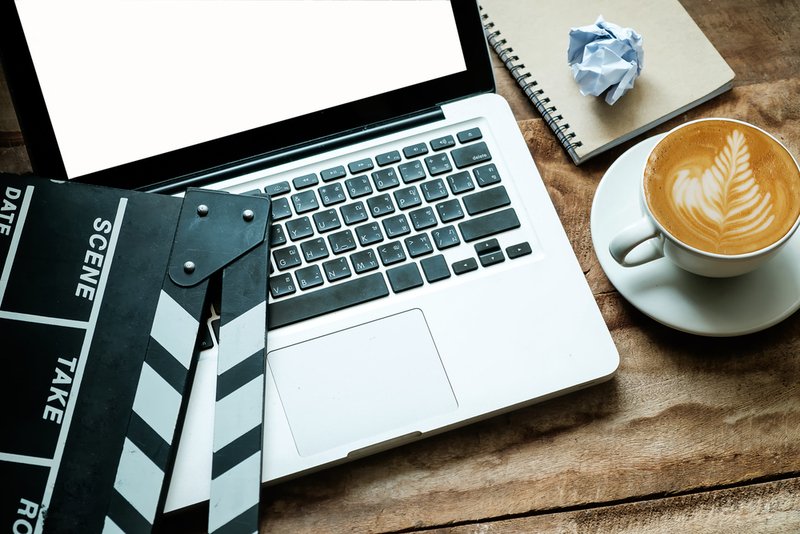 Writing a blog can be a great way to start earning money in your spare time. It might take a little while to take off, but you could get paid to review products on your blog if you have a large enough following. And not only will you have a little bit of pocket money, but you might even bag a few freebies while you’re at it! Websites like WordPress or Wix are simple to use and free to sign up, and are a great platform to start your blogging journey. 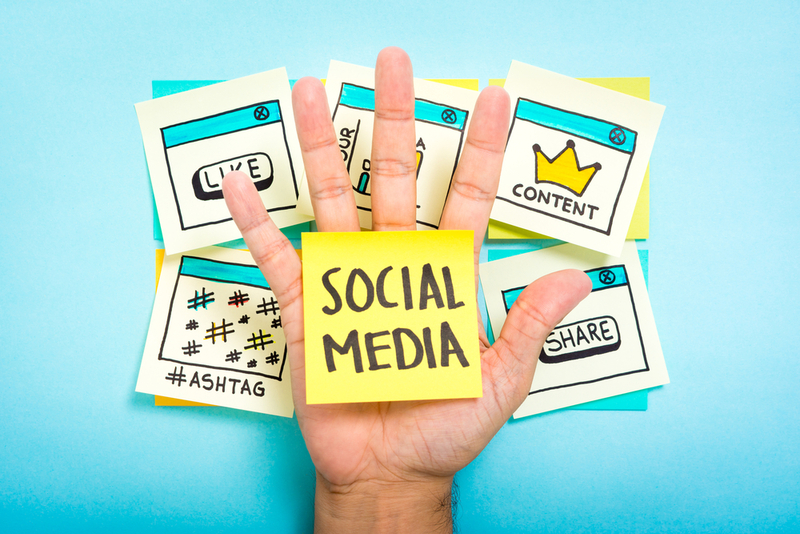 Just like blogging, you could get paid to write and post sponsored content on your social media channels. You’ve probably come across something similar at some point or another – a minor celeb promoting teeth whitener or detox teas, or promoting their ‘favourite’ protein shakes. Well, chances are they’re being paid for it. And you can too. There are a number of apps available which let you promote products and earn money from it. The more followers you have – the more you’ll earn. Did you know you could make money by doing something which you probably already do every day? There are a number of websites available which will actually pay you for using a search engine. Bing for example offer ‘Bing Rewards’, which lets you earn rewards for using their site. Qmee is another website which gives you rewards for using search engines, and engaging with advertisements. Another easy way to make money is by watching videos online. You can get paid by watching videos through YouTube on websites like Paid2YouTube, and you can even earn bonuses by adding ratings and comments. You can also get paid to watch films on Netflix. The company hire people to watch films, and to make sure they’re correctly categorised. So you could actually get paid to veg on the sofa and binge watch series after series on Netflix – surely this can’t be real? While Netflix do offer these jobs from time to time, they – quite understandably – fill up quite quickly, so keep an eye out and get in there quick. In the past, mystery shopping has always been an instore experience. But as technology develops and more people are turning to online stores, mystery shoppers are taking a more digital approach. There are a whole host of mystery shopper agencies available on the web, and some who specialise in online shopping. You can even download apps such as FieldAgent, who offer tasks to their members when they need some market research done. You could get paid to check prices in stores, take photos of products and write reviews. 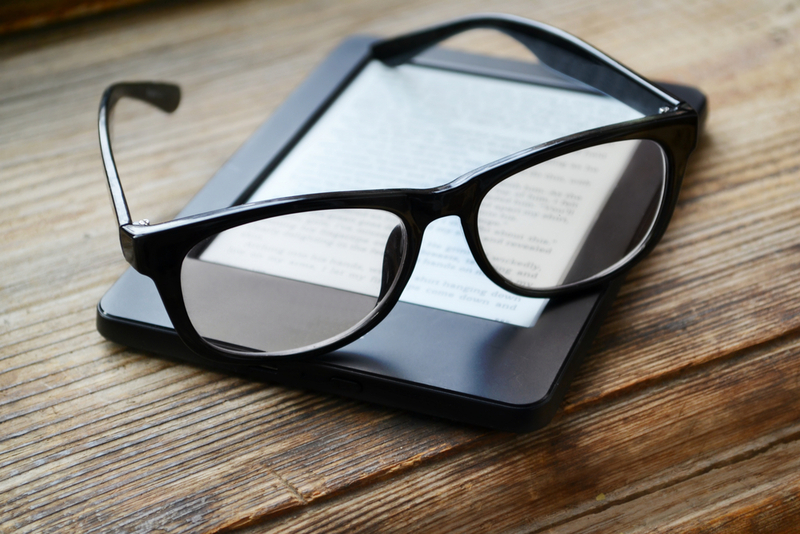 If you have a creative touch about you, maybe put aside a bit of time and write a Kindle eBook. For every sale the book makes, you could take home 70% of the sales. Whatsmore, you can publish your book for free. Amazon say the publishing process takes less than five minutes, and the book will appear online within 24-48 hours. Did you know you can get paid for typing up audio? Websites like Take Note will pay around £8 an hour for simply typing up a recording. Easy, right? To apply, you must have a minimum grade C in GCSE English Language, a typing speed of 65wpm (words per minute), be over the age of 18, and meet a few other criteria. If you have a specific skill or talent, you could sell your services on websites like Fiverr or Crowd Source. You could make money by teaching, designing editing – whatever your skill, you could make some money from it! Some simple translation work could start from £3.98 an hour.